Dr Michael Muetzelfeldt is an experienced and sought after coach and mentor, and an internationally recognised expert in organisational leadership, learning and collaboration. He is known for his skill in facilitating individual and team learning and engagement, and helping people find solutions by reflecting on how their values, skills and issues fit within a strategic context. A certified executive coach, Michael draws on his senior management expertise and practical experience to provide appropriate mixes of mentoring and coaching for each situation. His coaching and mentoring sessions provide an opportunity for those in leadership and governance roles to markedly increase their own and their organisation�s effectiveness. Michael�s coaching and mentoring is informed by his substantial experiences in leadership, management and governance roles. Initially a systems analyst in the Australian public sector, he is a professor of management at a leading Australian university. He has also worked in collaborative partnerships with non-government and philanthropic organisations. As a key member of executive teams and governance boards, he has initiated and led change in individuals and organisations by introducing new ways of understanding issues and seeing proactive solutions. Michael has taught in MBA and other professional Masters courses. He has conducted and supervised research projects in strategic development, human resource management and organisational ethics, and in evaluating governance and performance in organisations and networks. He has also designed course materials for a national public sector management course, which he has presented across Victoria over several years. 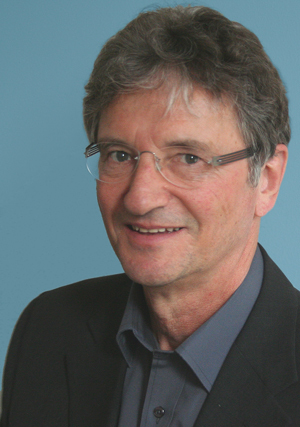 Michael is on the International Board of Asia-Pacific Researchers in Organization Studies, has membership in the Australian and New Zealand Academy of Management, the European Evaluation Society, and the European Group for Organization Studies. an Accredited Executive Coach (Institute of Executive Coaching). in line with the ICF's professional coaching competencies and good practice. Use this button to email, bookmark or share this page.